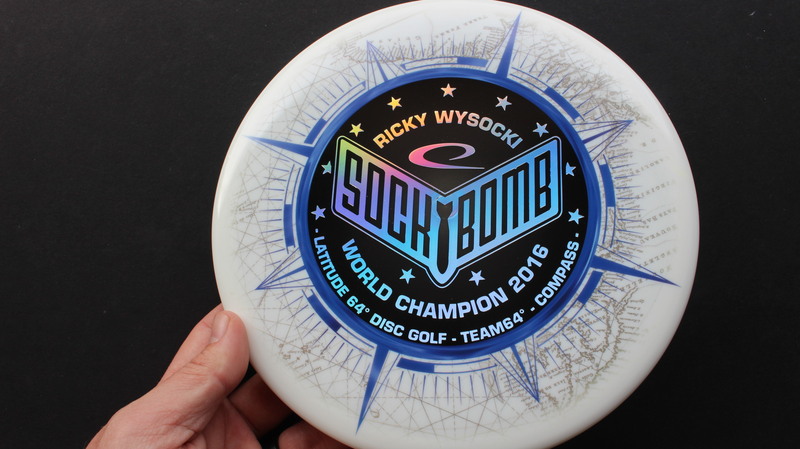 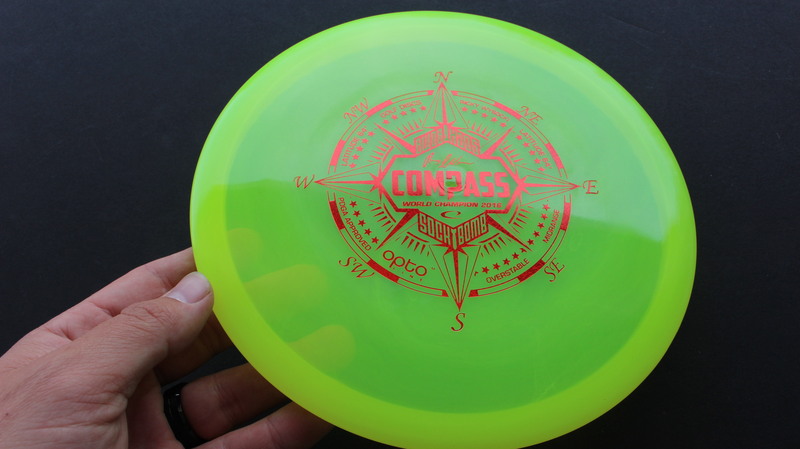 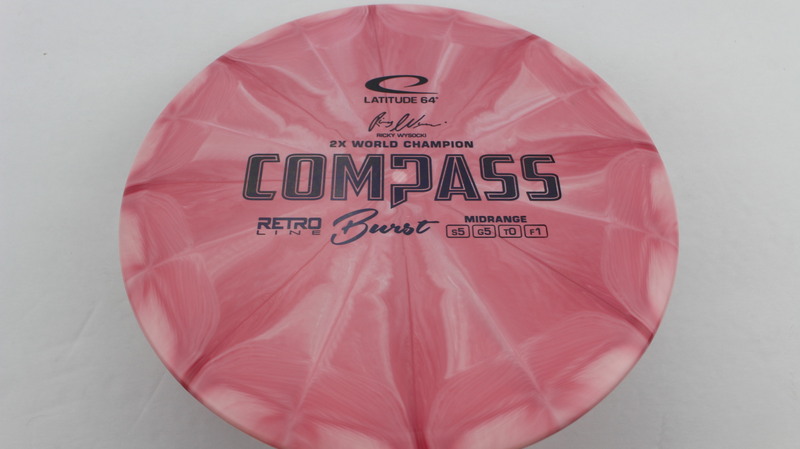 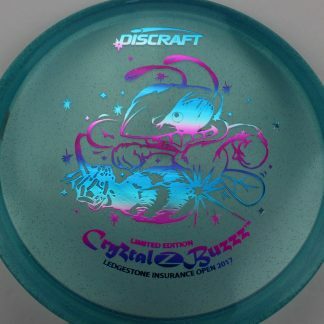 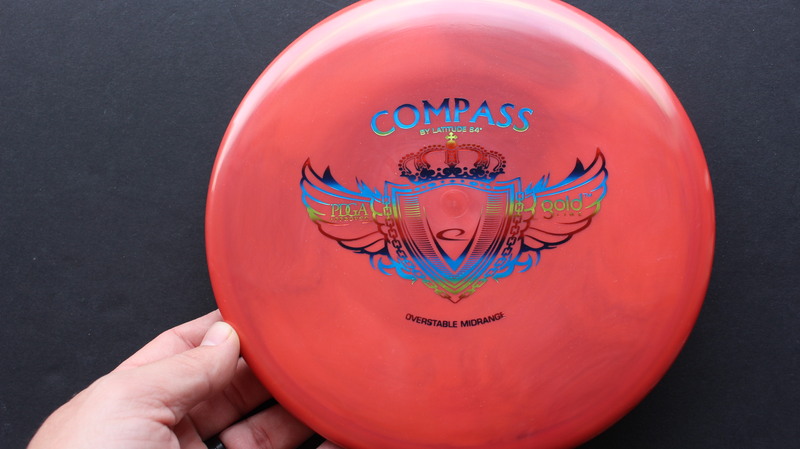 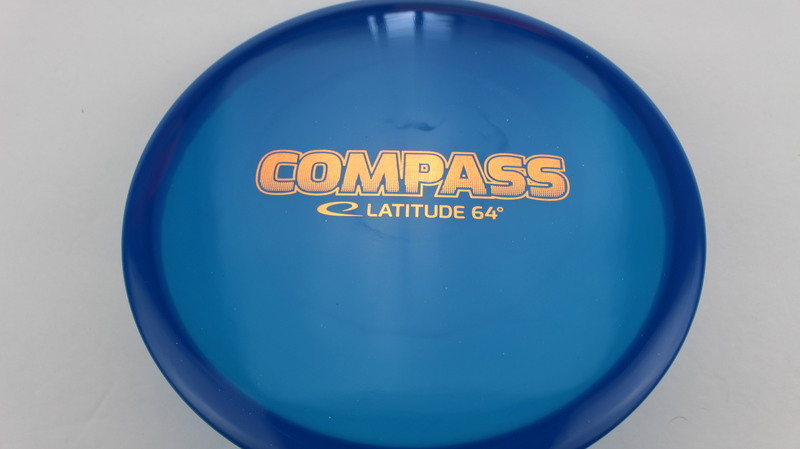 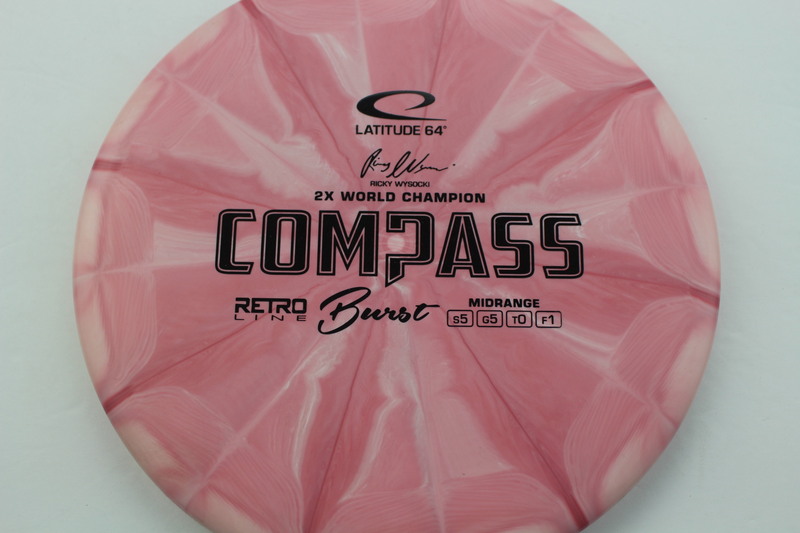 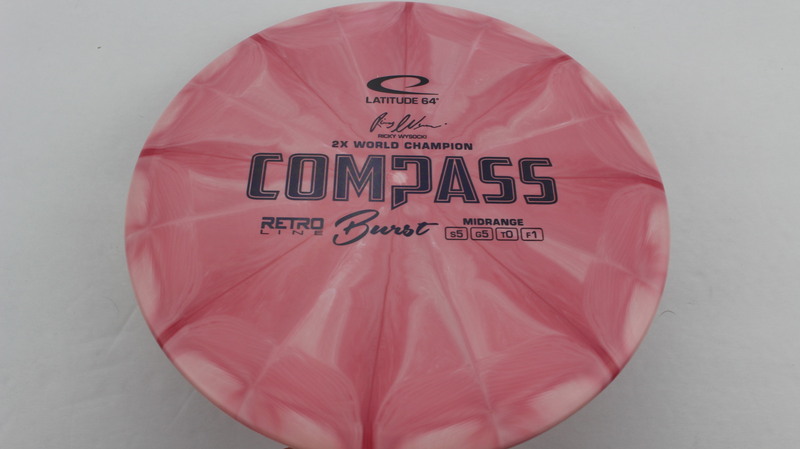 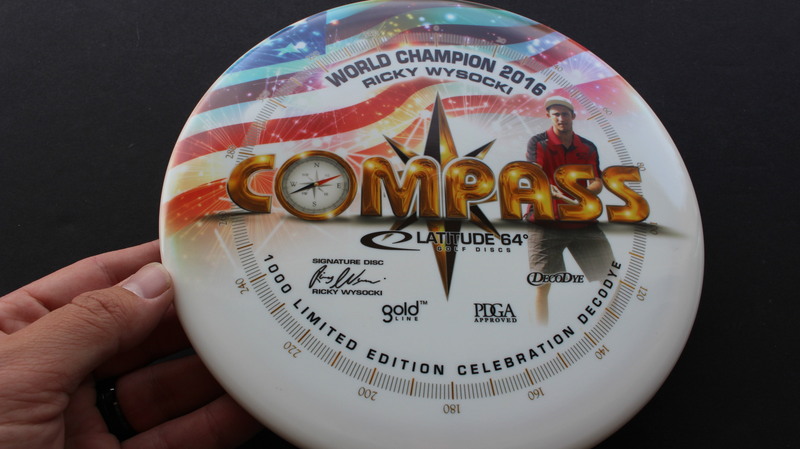 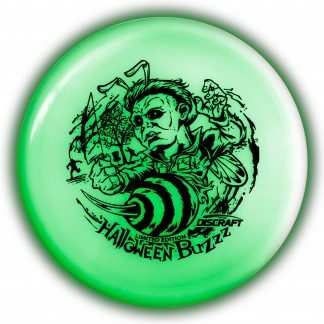 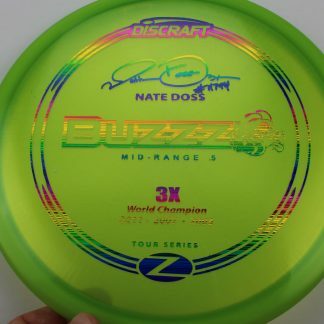 Compass – This disc was created with the influence of 2x World Champion Ricky Wysocki. 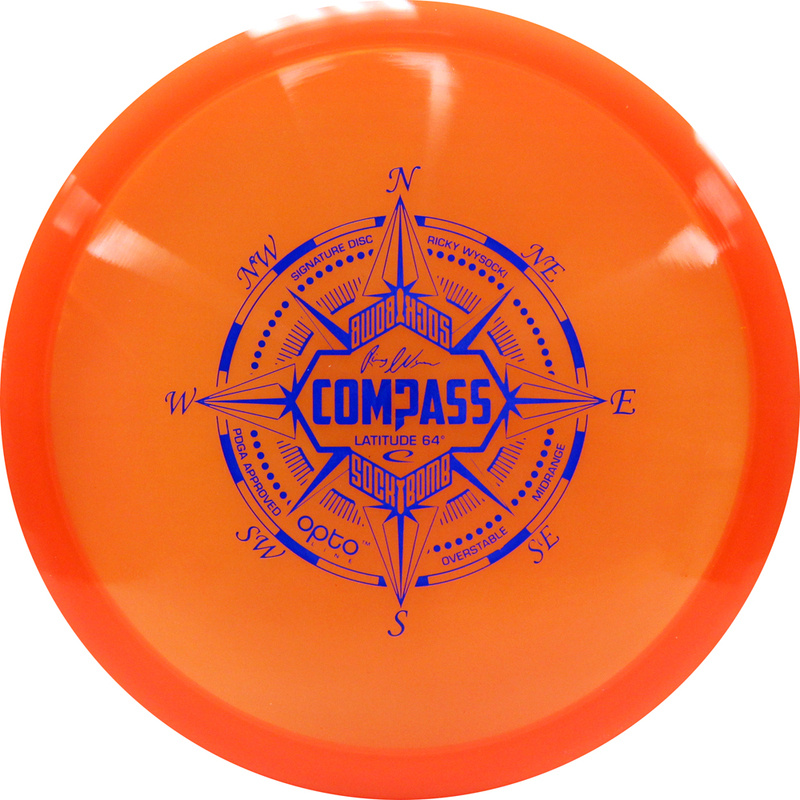 The Compass has a very unique (very nice) feel to the outside rim, with a bevel that is a little different than other Midranges. 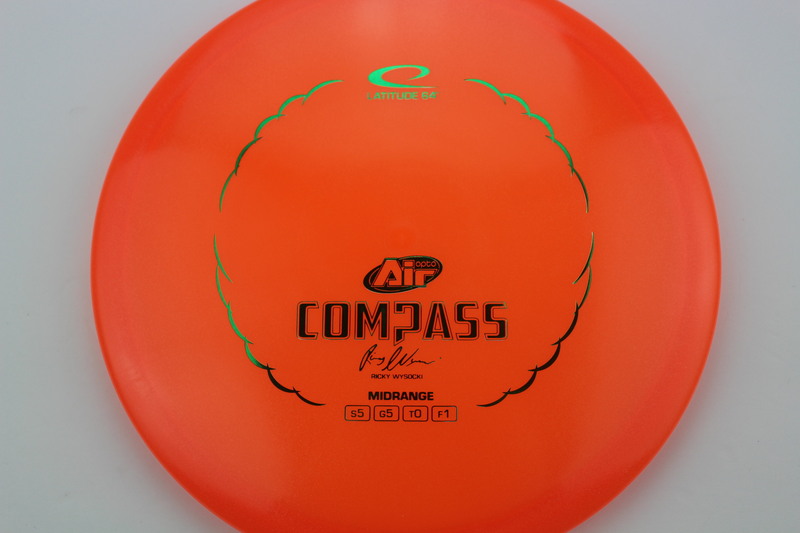 It can handle the high arm speed of the top pros without being as overstable as a Justice or Verdict. 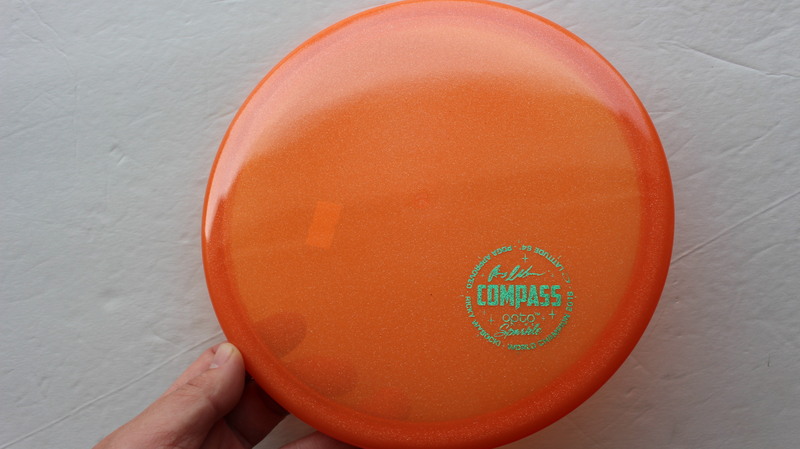 Orange Opto Air Green 161g - Somewhat Flat Neutral Stiffness $14.68 Just 1 left! 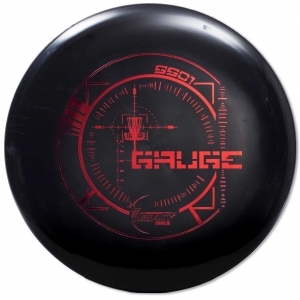 Burst Retro Black 178g - Very Flat Pretty Stiff $8.26 Just 1 left! 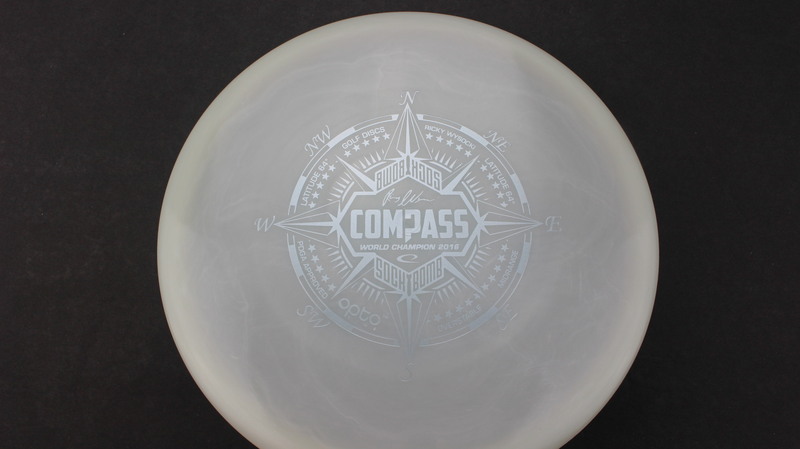 White Opto Silver Dots - Small 178g - Neutral Flatness Neutral Stiffness $14.68 Just 1 left! 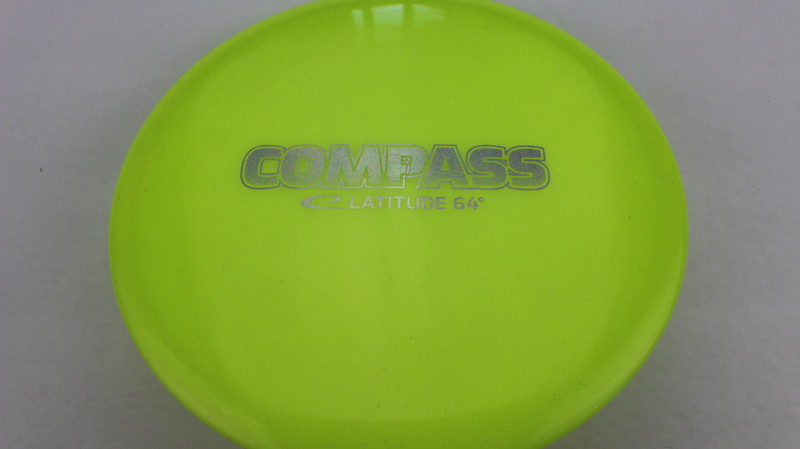 Yellow Opto Green 177g - Pretty Flat Neutral Stiffness $14.68 Just 1 left! 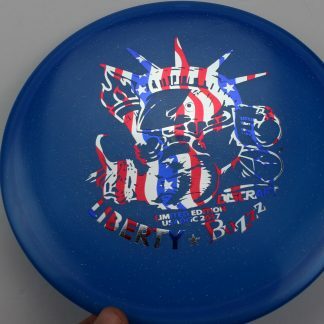 Blue Opto Gold 170g - Pretty Flat Neutral Stiffness $14.68 Just 1 left! 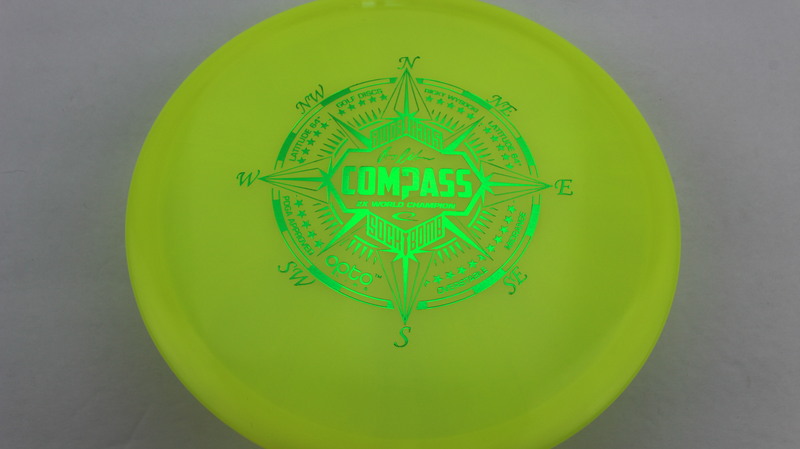 Yellow Opto Silver 168g - Pretty Flat Neutral Stiffness $14.68 Just 1 left! 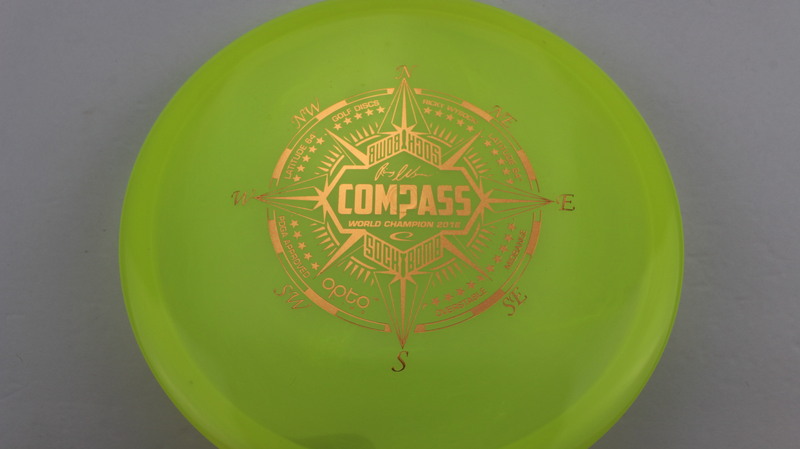 Yellow Opto Gold 178g - Very Flat Neutral Stiffness $14.68 Just 1 left! 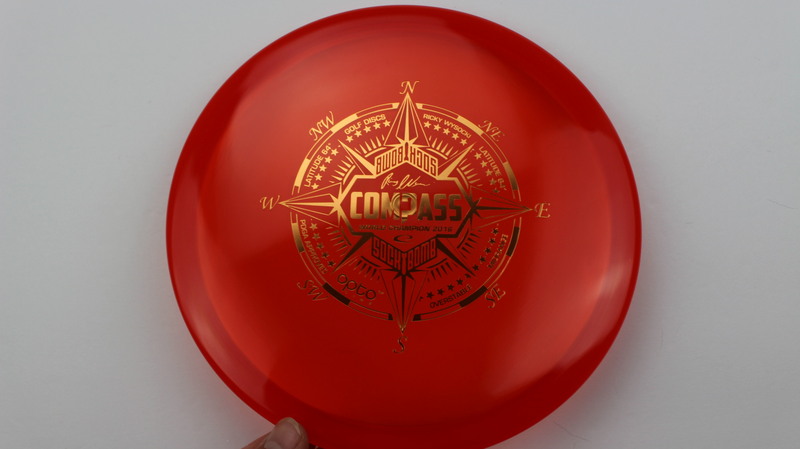 Red Opto Bronze 177g - Very Flat Neutral Stiffness $14.68 Just 1 left! 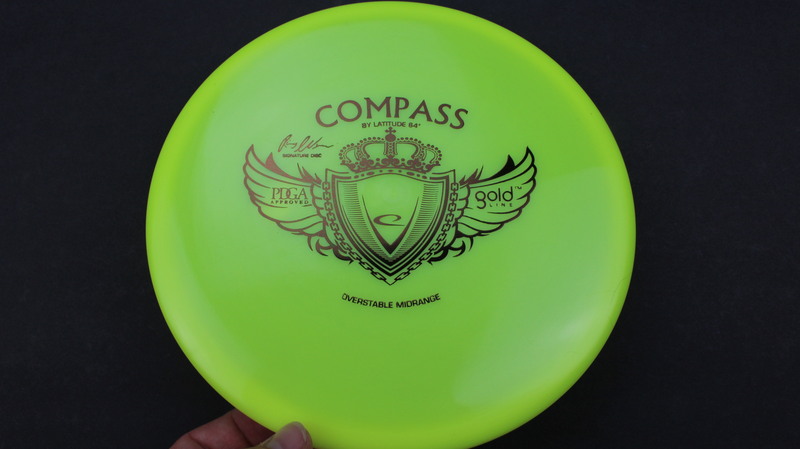 Yellow Gold Dark Gold 178g - Pretty Flat Neutral Stiffness $16.51 Just 1 left! 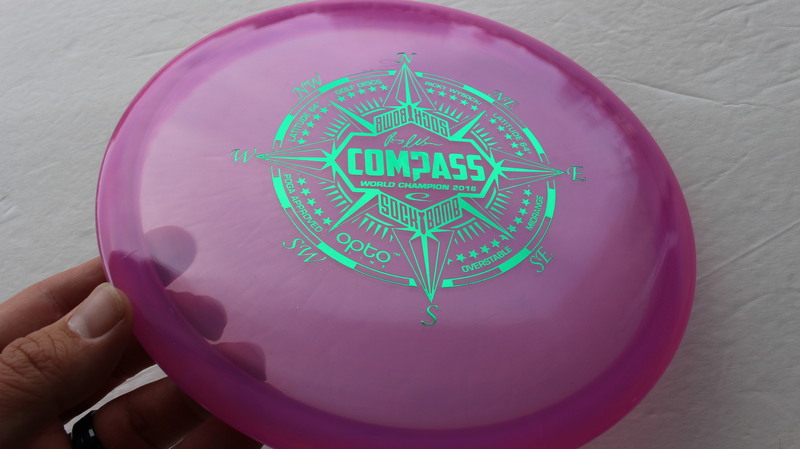 Light Purple Opto Green 174g - Pretty Flat Neutral Stiffness $14.68 Just 1 left! 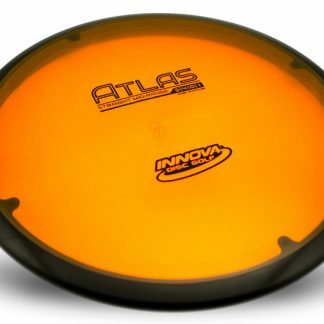 Yellow Opto Red Dots - Mini 176g - Pretty Flat Neutral Stiffness $14.68 Just 1 left! 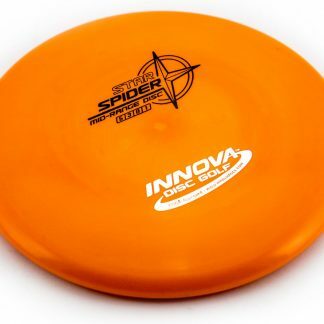 DecoDye DyeMax Full Color 177g - Pretty Flat Neutral Stiffness $18.35 Just 1 left! 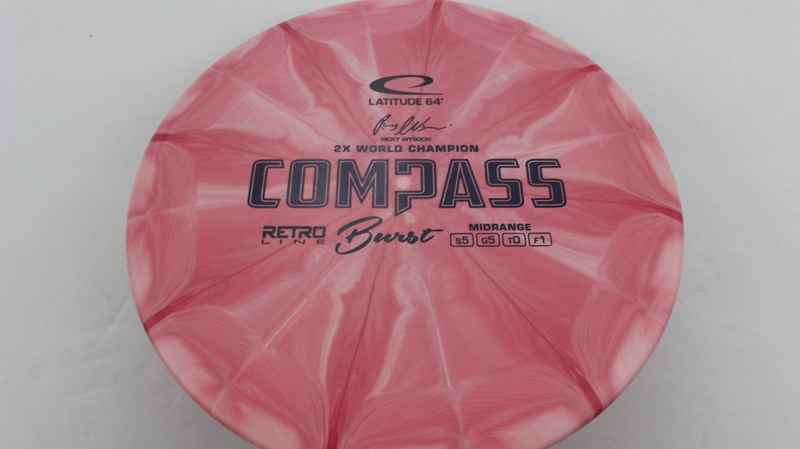 DecoDye DyeMax Full Color 179g - Pretty Flat Neutral Stiffness $18.35 Just 1 left! 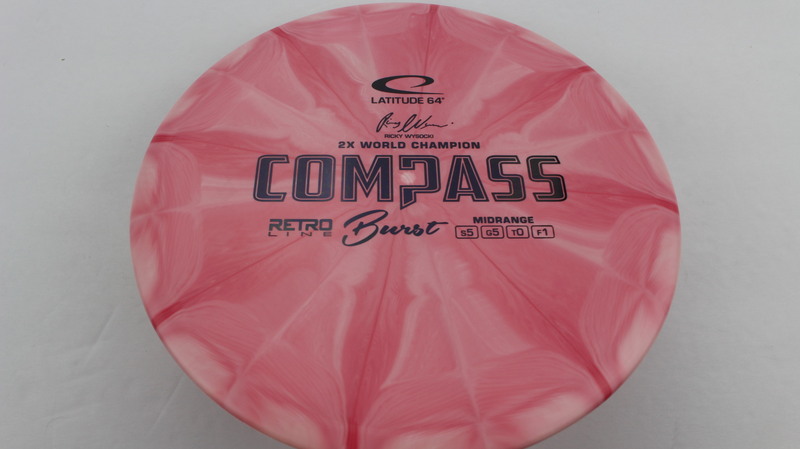 Red Opto Silver Fracture 177g - Pretty Flat Neutral Stiffness $14.68 Just 1 left! 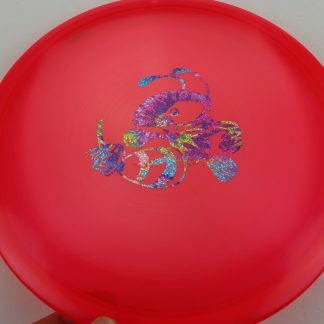 Red Opto Sparkle Silver Dots - Small 176g - Pretty Flat Neutral Stiffness $16.51 Just 1 left! 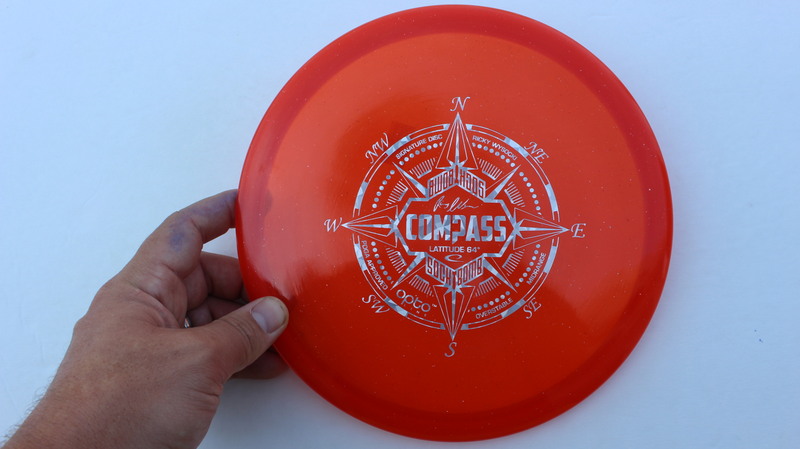 Red Opto Sparkle Silver Lines 177g - Pretty Flat Neutral Stiffness $18.35 Just 1 left! 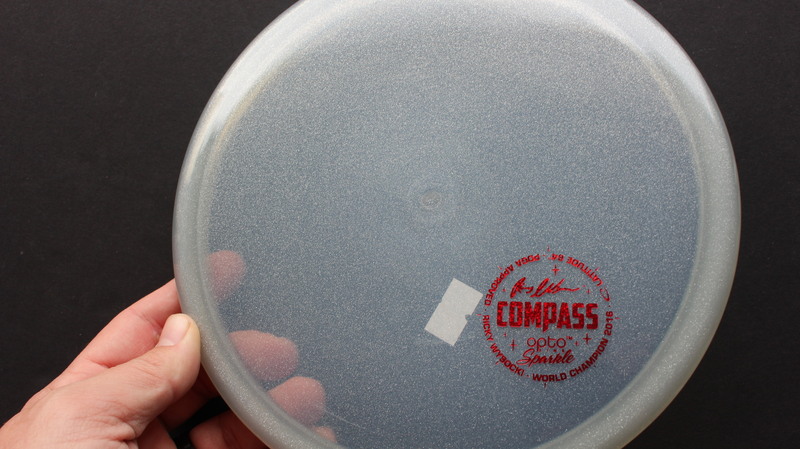 Clear Opto Sparkle Red 175g - Pretty Flat Neutral Stiffness $18.35 Just 1 left! 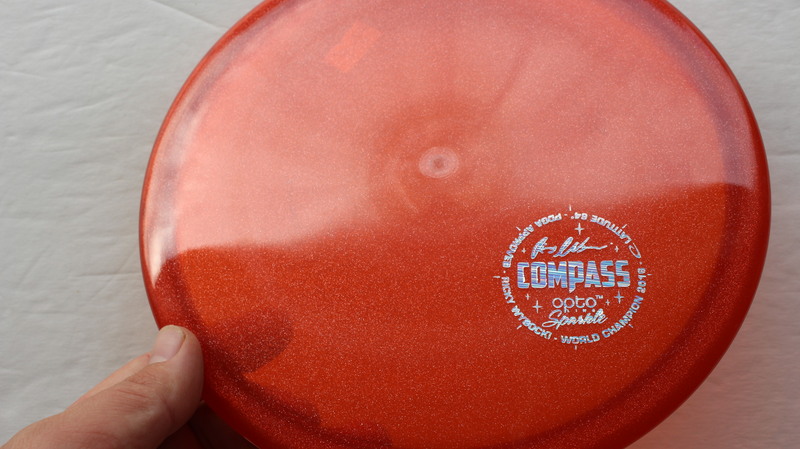 Tye Dye Opto Red 178g - Pretty Flat Neutral Stiffness $16.51 Just 1 left! 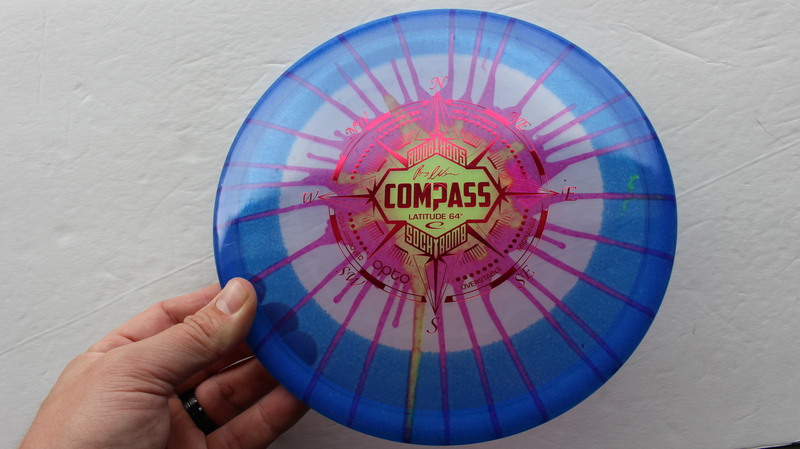 DecoDye DyeMax Full Color 175g Silver Very Flat Somewhat Gummy $18.35 Just 1 left! 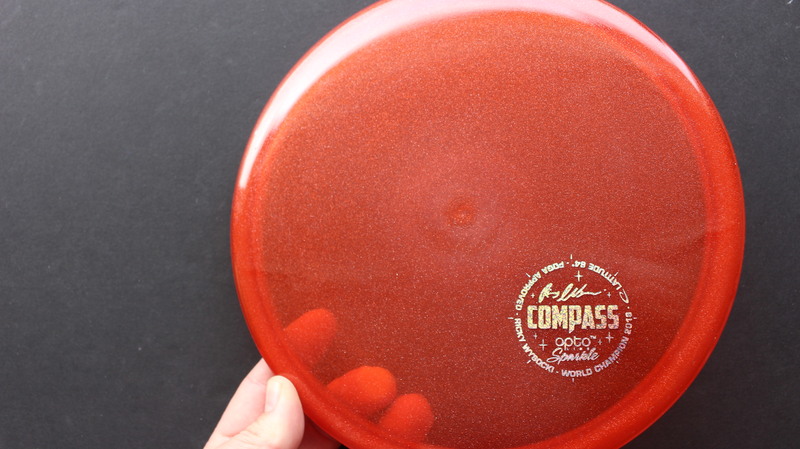 Blend - Red/Black Gold Linear Rainbow 177g - Pretty Flat Neutral Stiffness $16.51 Just 1 left! 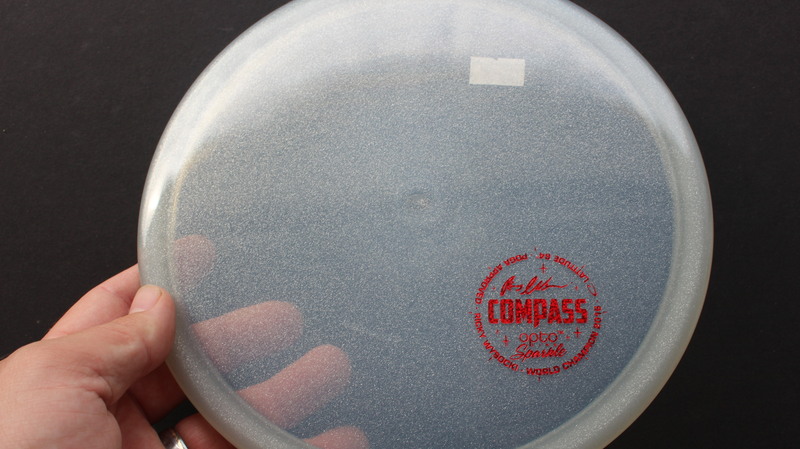 Clear Opto Sparkle Red Dots - Mini 174g - Pretty Flat Neutral Stiffness $16.51 Just 1 left! 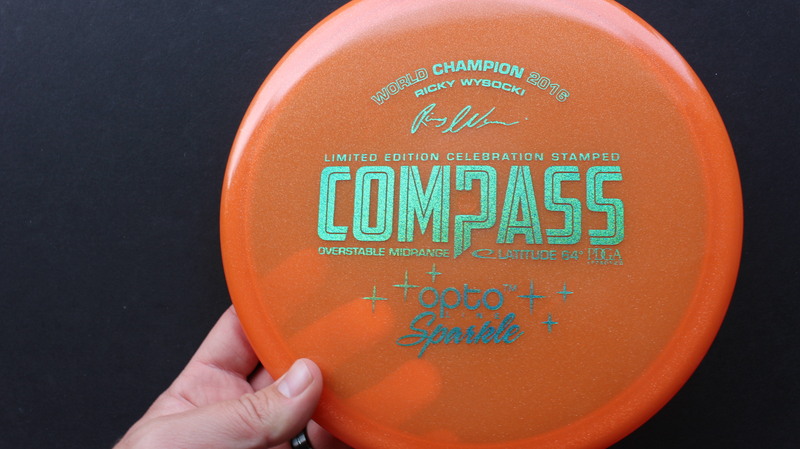 Orange Opto Sparkle Teal Dots - Mini 175g - Pretty Flat Neutral Stiffness $16.51 Just 1 left! 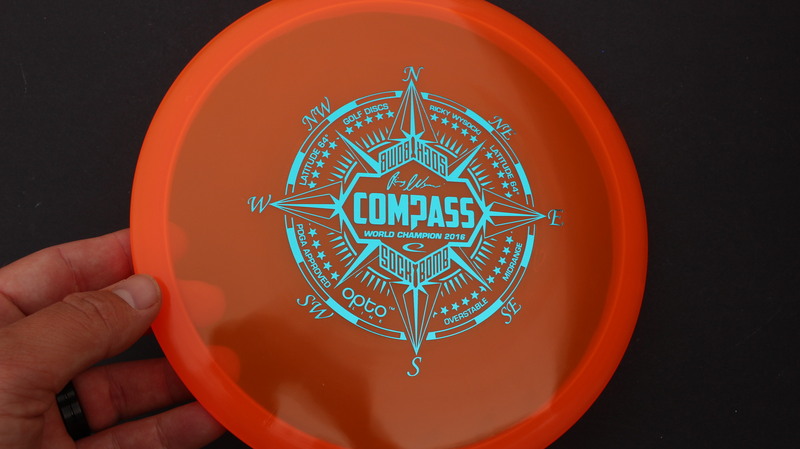 Orange Opto Teal 177g - Pretty Flat Neutral Stiffness $14.68 Just 1 left! 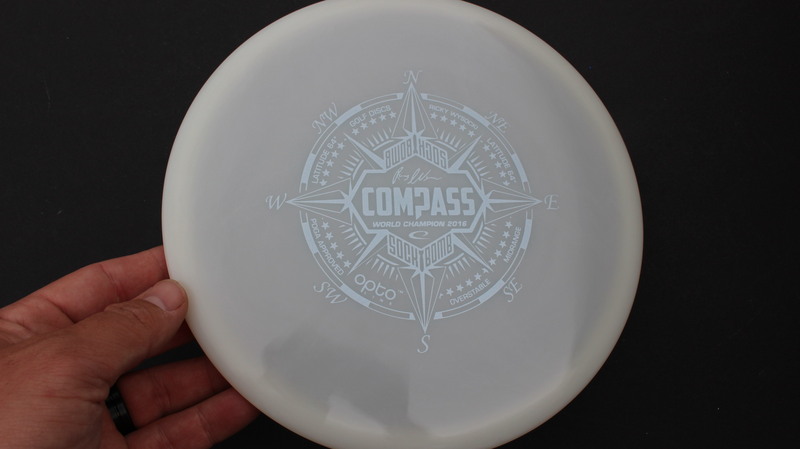 White Opto Gray 177g - Pretty Flat Somewhat Gummy $14.68 Just 1 left! 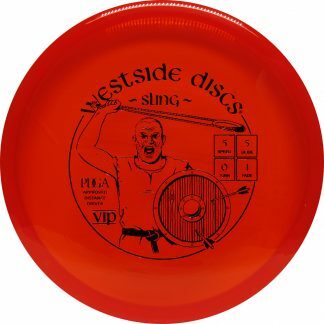 I was very please I could see the actual disc I purchased. 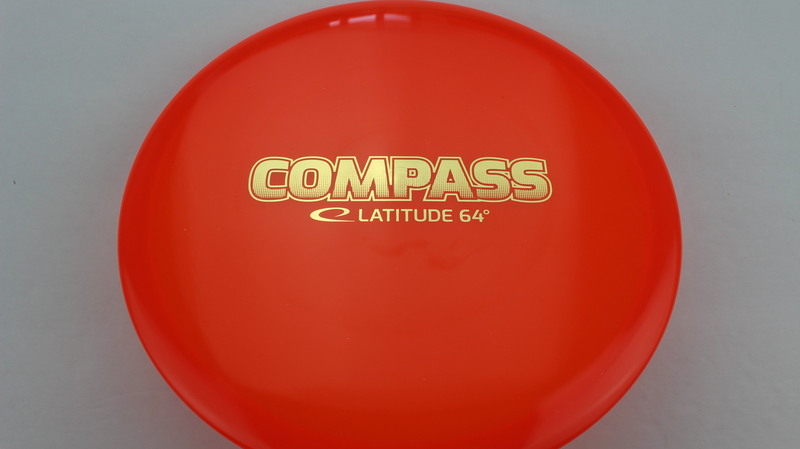 I was also pleased with the to be able to select the exact weight I want, plus see the stiffness and flatness of the disc I’m purchasing.